Hear one more song from Karen O and Danger Mouse's album before it drops this Friday. 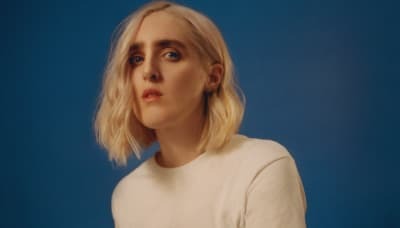 Shura shares her first new material since 2016. 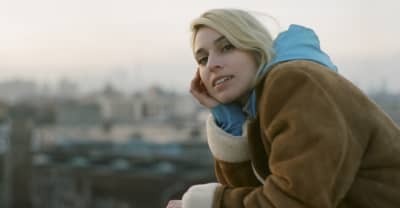 Holly Herndon will release "AI-assisted" album Proto on May 10 via 4AD. 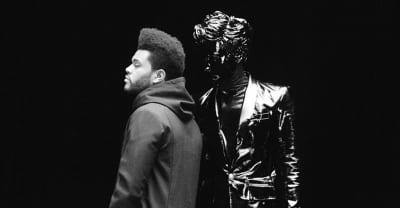 French producer Gesaffelstein's new album Hyperion features appearances from The Weeknd, Pharrell, and Haim. 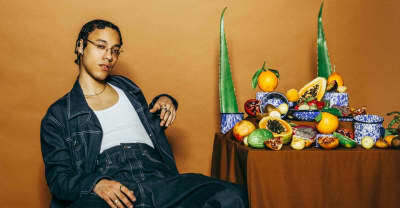 MUNYA dropped off a new track titled "Blue Pine" as part of a three-track EP of the same name on Thursday. 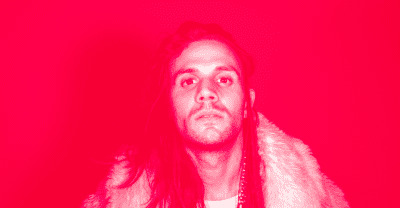 Listen to the premiere of the Run That EP from Jerico of Montreal's Moonshine Collective. 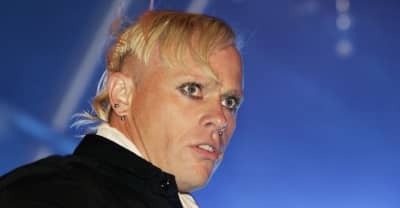 Remembering The Prodigy's vocalist and dancer, who died yesterday at the age of 49. 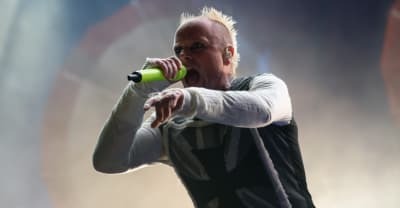 Police in Essex say they are not treating the death of The Prodigy frontman Keith Flint as suspicious.